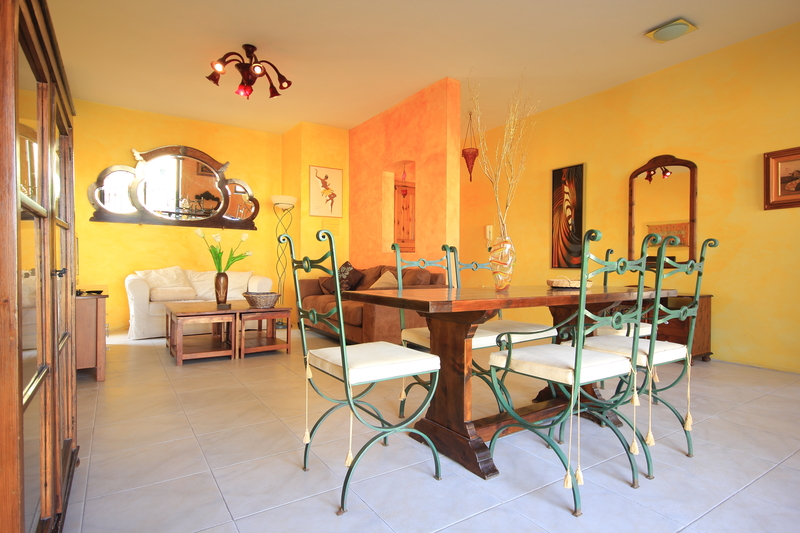 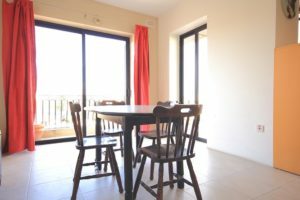 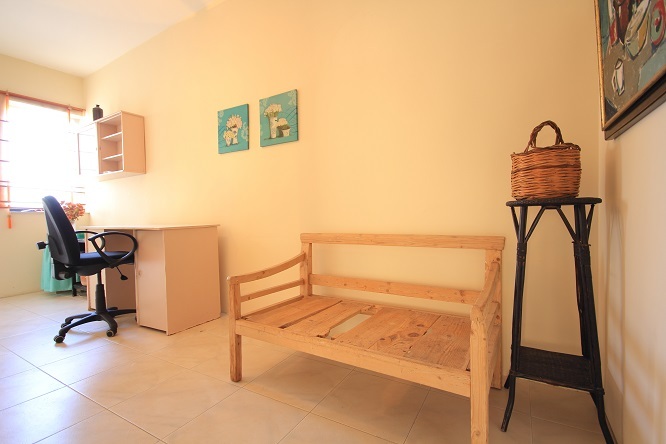 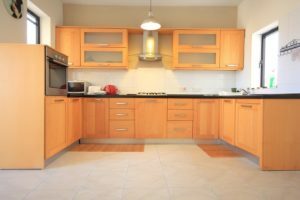 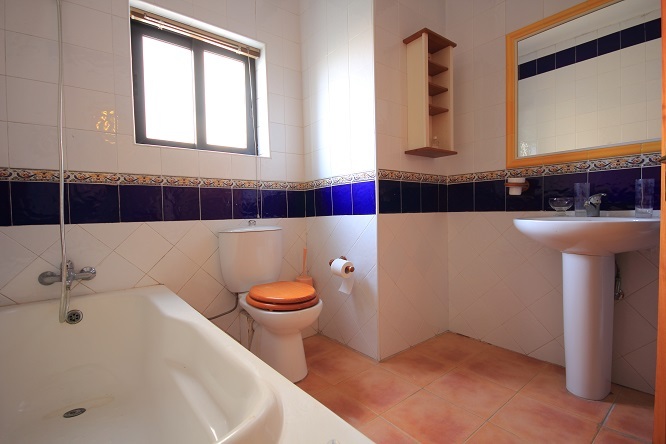 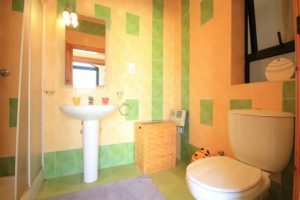 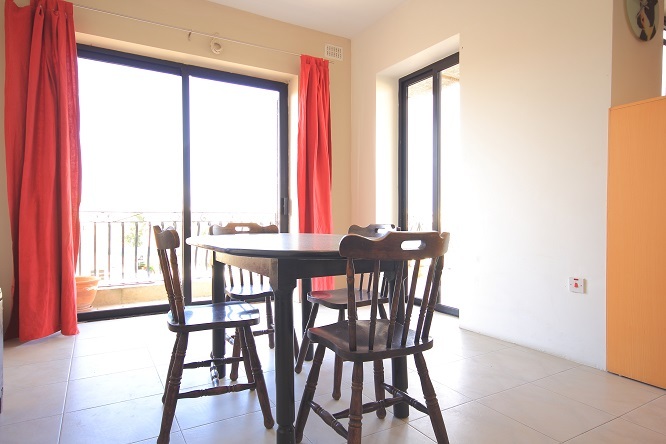 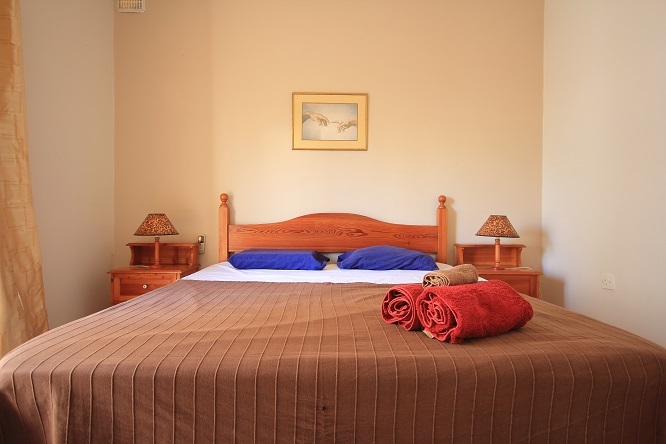 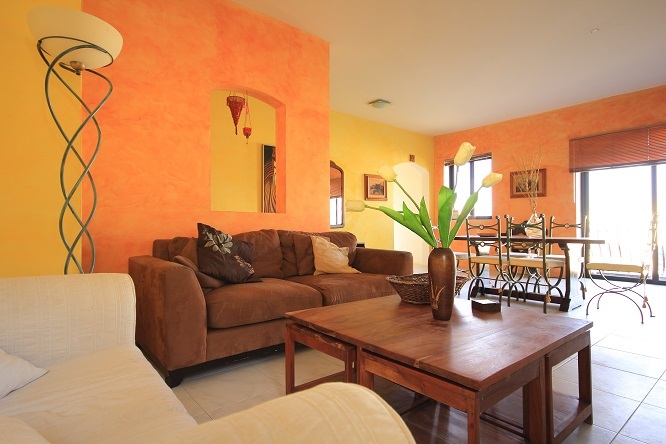 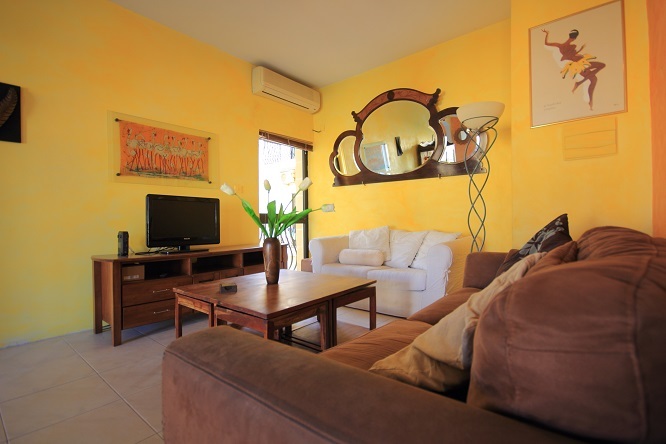 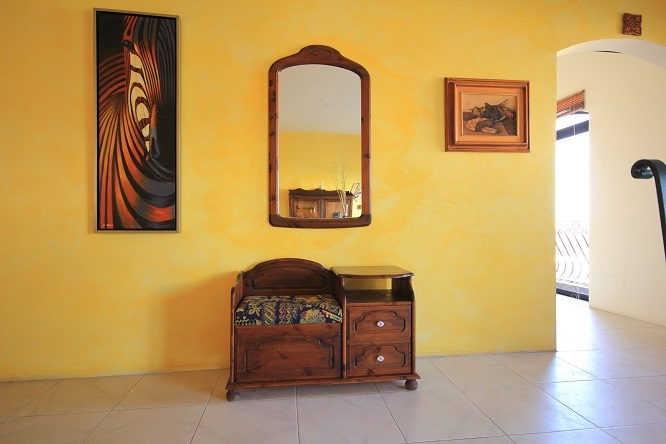 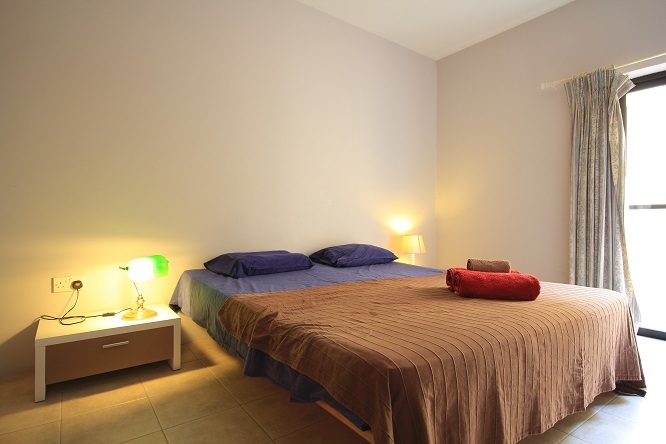 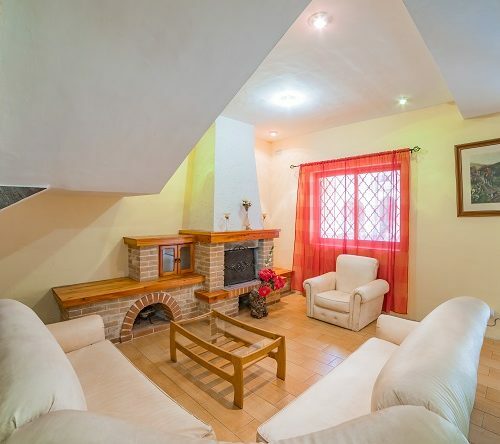 Msida apartment; 3 bedrooms; 2 bathrooms; Maximum 7 people. 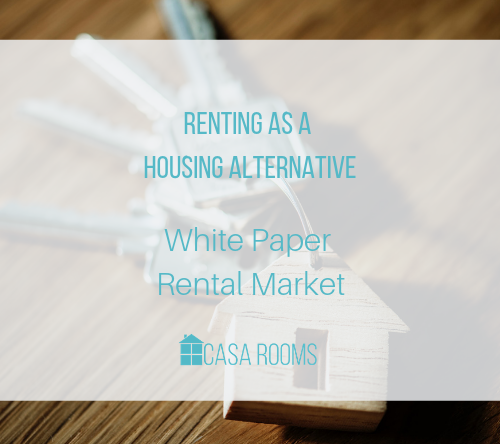 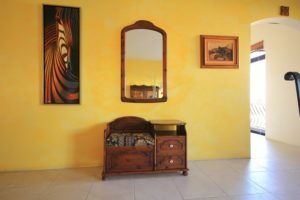 The apartment has 3 double bedrooms and two bathrooms, very bright and spacious kitchen and dinning area as well as a living room. 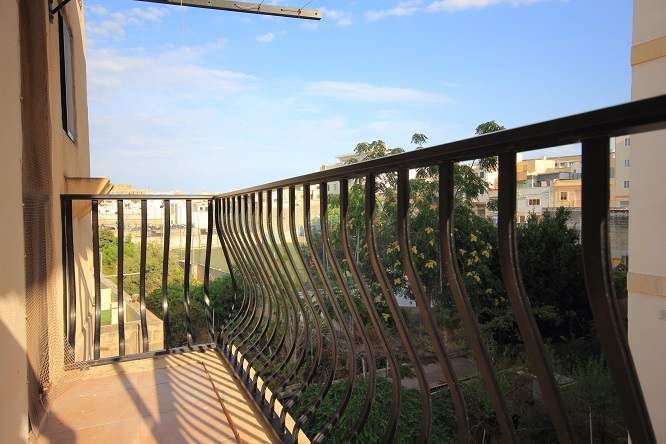 The sunny apartment has also a few balconies. Wifi is included in the price. The apartment also includes washing machine, AC in the living area and master bedroom. 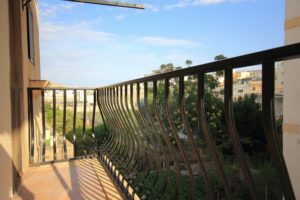 Be amongst the first to reside in this bright and spacious 3 bedroom apartment is situated only a few minutes from marina in Msida. 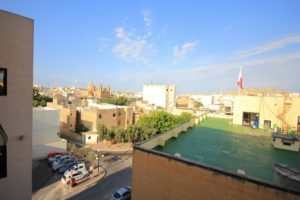 The capital – Valletta is only 10 minutes by bus away. The apartment is located only a few minutes from a bus stop.